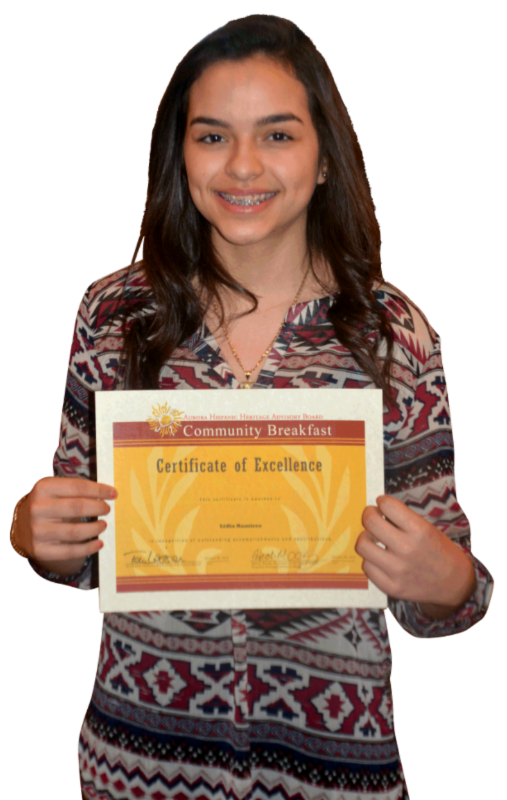 The Aurora Hispanic Heritage Advisory Board will host its 14th Annual Community Breakfast at 7 a.m. Friday, Jan. 29, at Gaslite Manor, 2485 Church Road. With the theme “Celebrating Aurora’s Bright Lights,” the annual event will bring together hundreds of supporters to celebrate excellence in Aurora’s Hispanic community by honoring students and recognizing community leaders for their commitment to the City of Lights. Tickets are on sale now for $20 each at www.aurora-il.org/communitybreakfast. Each year during the event, AHHAB presents the Pete Perez Award, named in honor of former Aurora Police officer Pete Perez and given in recognition of outstanding leadership, and the Delia Nila Basile Award, which recognizes leaders who demonstrate exemplary leadership and promote Hispanic heritage in the community. The 2016 Pete Perez Award recipient is Ulysses Diaz, a guidance counselor at Waubonsee Community College. The Waubonsee Community College Board of Trustees appointed him to the position of bilingual counselor in 2012. He is credited with positively influencing the educational, career and life paths of countless students during his time at Waubonsee Community College. 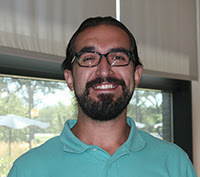 Prior to joining the team at Waubonsee, Diaz served as an outreach counselor with the OMNI Youth Services Agency where he provided life skills development and substance abuse treatment to youth and families. He also helped to change lives at Suicide Prevention Services, Inc. in Batavia, the Chicago Youth Centers South Shore Advocate Program, and at the DeKalb County Community Services Department. Diaz earned a bachelor’s degree in sociology with a minor in Latino Studies from Northern Illinois University and a master’s degree in social work from the Jane Addams School of Social Work at the University of Illinois at Chicago. The 2016 Delia Nila Basile Award will be presented to Mirna Lopez-Rivera and Orlando Rivera for their unwavering commitment to City of Aurora and Aurora’s Hispanic community. 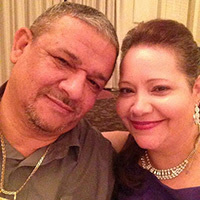 Mirna and Orlando have been instrumental in the success of the Aurora Puerto Rican Cultural Council, the Jesse “The Law” Torres Boxing Club, and many events of the Aurora Hispanic Heritage Advisory Board, including Fiestas Patrias and Dia de los Niños. This year’s Keynote Speaker is Jacqueline Camacho-Ruiz, an award-winning entrepreneur, international speaker, philanthropist and author of seven books. 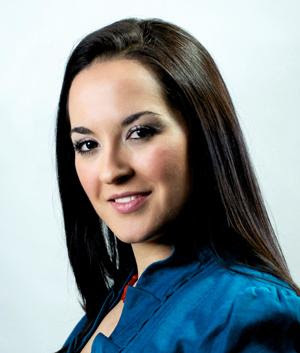 Camacho-Ruiz is the founder of The Fig Factor Foundation focused on unleashing the amazing potential in young Latinas. Jacqueline is a motivational speaker who inspires adults and youth alike to live their dreams. Tickets are available online for $20 each at www.aurora-il.org/communitybreakfast. Tickets may also be purchased by mail. Please respond with your name, company name, and the number of seats you would like to reserve. Checks should be made payable to the City of Aurora Hispanic Heritage Advisory Board and mailed by Friday, Jan. 22 to: Hispanic Heritage Advisory Board, City of Aurora, 51 E. Galena Boulevard, Aurora, IL 60505. For additional information, contact Dee Hakala at 630-256-3400 or dhakala@aurora-il.org.